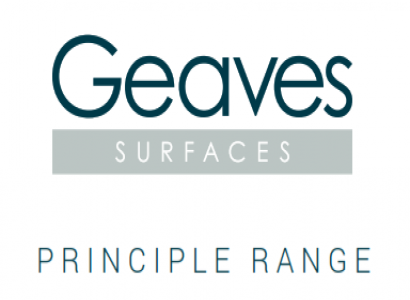 Our Geaves Surfaces Australian division is based in Sydney and we offer a wide range of high pressure laminates including our Principle Range which has a large choice of plain colours, wood grains, magnetic and metallic effects all of which are in stock and can be delivered very quickly. To help you make the perfect decor selection, we offer a comprehensive sample service and best of all its quick, easy and totally free. 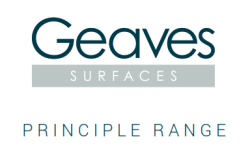 If you would like to discuss a new project, discover all the latest surface solutions available or see how we could work together, we’d love to hear from you. We have a great team who are always happy to help you and here is a little more about us! It’s my responsibility as MD to lead the team in the delivery of our business plan, objectives and ensure future growth. In my spare time (of which there’s not very much!) I enjoy sailing, watching sports and walking my dogs. G’day I am Ashley national sales manager for Australia. I currently reside in Australian Capital Territory and travel the country visiting customers managing and developing our Australian division. I have over 26 years of experience in the contract furniture and retail manufacturing industry, supplying decorative sheet material solutions. If you would like to see me to discuss any bespoke solutions or projects, current or future please contact me. In my spare time I am a very keen sportsman and especially enjoy playing and watching cricket. You can contact me at: ashley@geaves.com or telephone me on:+61 419 992 216. I am responsible for our laminate stock holding customers and all production management of our Australian laminate ranges, this includes: production communication and organisation, goods in/out, weekly stock reporting, stock replenishment and international container import management. I love spending time with my fiancé, family and my little puppy! You can contact me at: lisa@geaves.com if you need any help with your Laminate orders or you can telephone me on: 01245 326641.